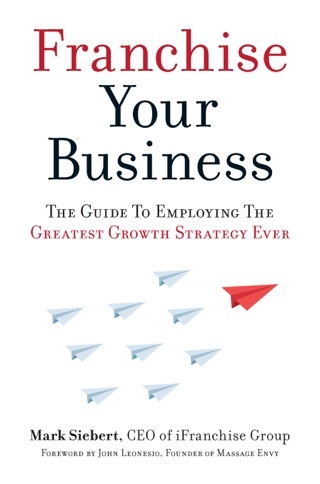 Why start a business from scratch when you can have a piece of the greatest expansion strategy ever conceived? Franchising is BIG and getting bigger in every sector—from restaurants and coffee chains to pet care and insurance. There is a franchise for everything and everyone. As a potential franchise owner, you can be in charge of your own success while being supported by a known brand. Franchising gives you that ability, along with the satisfaction that comes only with building something that can last a lifetime and beyond. And, if you are successful, you eventually stop sweating the details and have the freedom to enjoy your life in a way that most around you cannot. Why dream about owning a franchise when you can take concrete steps to make it happen today? 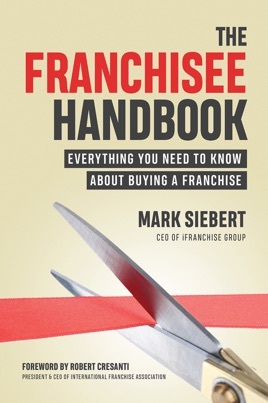 With The Franchisee Handbook as your guide, you have the power in your hands to start your own franchise journey right now.